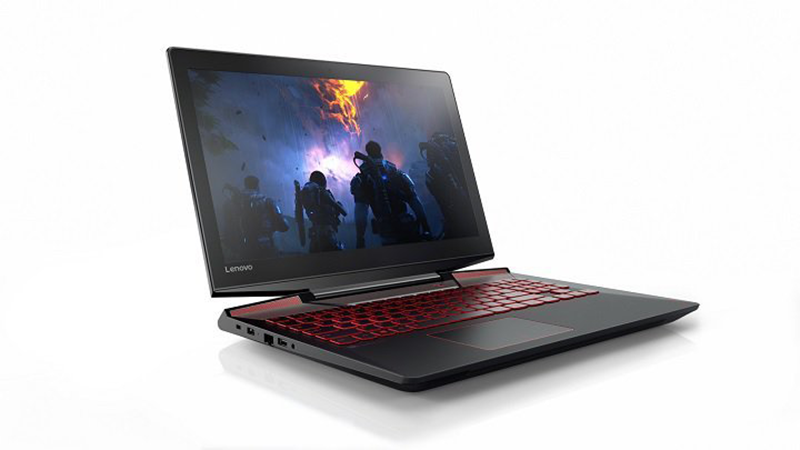 Legion Is The Official Gaming Line Of Lenovo! Home / lenovo / news / pc / Legion Is The Official Gaming Line Of Lenovo! In order to compete with the likes of Dell's Alienware, Asus ROG, Razer, and etc., Lenovo has to have their own gaming identity. Fast forward this CES 2017, the well trusted PC maker has announced the "Legion", their very own dedicated sub-brand for gaming grade machines. Their very first offerings are the Lenovo Legion Y720 and Y520 laptops, two very powerful gaming grade portable PCs with state-of-the-art technology designed even for picky enthusiast. The Lenovo Legion Y720 is a bigger gaming laptop with either FHD or UHD IPS anti-glare display. It rocks Intel's latest 7th Gen Intel Core i7 processor, NVIDIA GeForce GTX 1060 GPU, up to 16 GB of DDR4 RAM, up to 512 GB of SSD, up to 2TB SATA HDD, and 60 WHr battery. It also has WiFi connectivity, Bluetooth, Dolby Atmos sound, 2x 2W JBL speakers w/ 3W subwoofer, HDMI, Display port, USB Type C, and 3x USB 3.0 ports. It loads with Windows 10 OS, measures at 380 x 277 x 29, and weighs at 3.2 kg. 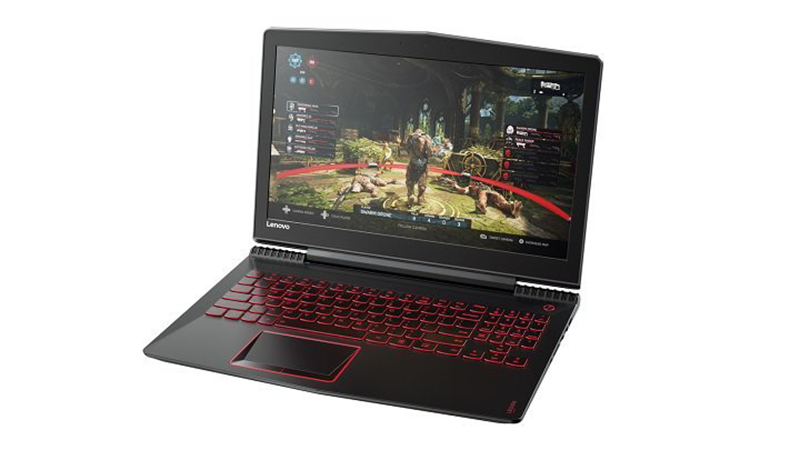 Lenovo Legion Y520 on the other hand is slightly lower-spec'ed with its FHD IPS Anti-glare display, 7th Gen Intel Core i7 CPU, NVIDIA GeForce GTX 1050Ti GPU, up to 16 GB DDR4 RAM, up to 512 GB SSD, up to 2 TB HDD, and 45 WHr battery. Related: Lenovo Legion PC Gaming Line Goes Official In PH! It also has WiFi, Bluetooth, and 2x 2W Harman speakers w/ Dolby Audio. Then there's 2x USB 3.0 ports, regular USB 2.0, HDMI, card reader, and Gigabit Ethernet. It also loads with Windows 10 OS. It is smaller and lighter at 380 x 265 x 25.8 mm and 2.4 kg. The Lenovo Legion Y720 Laptop starts at $1,399.99 and will be available beginning in April 2017. On the other hand, the Lenovo Legion Y520 Laptop starts at $899.99 and will be available this February.